A century ago, most musicians played actual and live music and did not have the privilege of using any electronic musical gadget like loop station. Gone were those days. Nowadays, anyone can push his/her musical capabilities using loopers to create fantastic music. At one end of the spectrum, there are the ultra-simple one-button loopers which will allow you to record an “ostinato pattern” and play over them to create musical depth and nuances. At the other end of the spectrum lie those loopers that are equipped with multiple engines, each engine capable of functioning independently. These high-end loopers allow you to mix different instruments in a single performance. 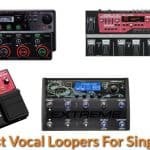 There are also those loopers that are specifically designed for solo artists who want to be distinctively unique in their musical craft. 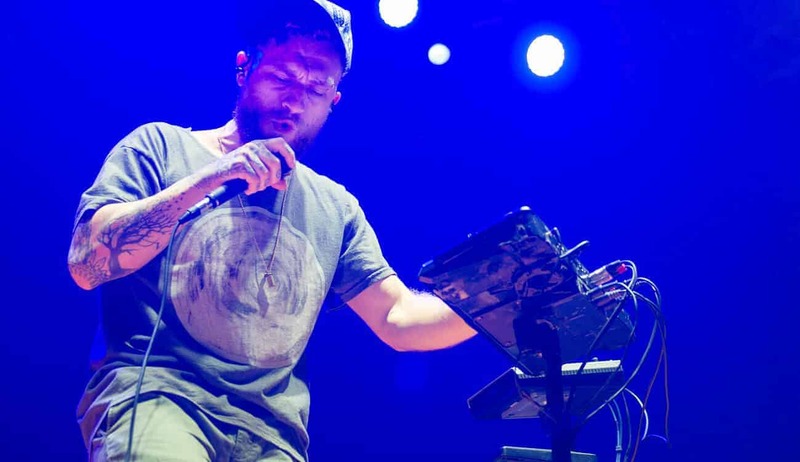 Moreover, there are loop stations for beatboxing. More often, you would see looper pedals for guitars. Yet, not often would you see loop station for beatboxing and singing. So, you may be asking: “What is this so-called looper for beatboxer or singer? So, let me explain it further! A looper allows you to engage in live looping. Live looping is the recording and play-backing of your musical piece in real-time. You can engage in live looping via the use of dedicated hardware gadgets or devices called “phrase samplers” or “loopers.” You can also use software that runs on a computer that is equipped with an audio interface. Musicians—like guitarists and even beatboxers, singers and vocalists—can loop using their loop station or loop pedals. 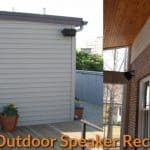 Audio looping devices for beatboxing and singing on the other hand, can readily record while you play. It can play what you have recorded back for infinite number of times. These digital loopers for singing and beatboxing are very useful for adding depth and nuances to your music. Some models are placed on the table; hence, they are called “tabletop loopers.” On the other hand, there are also those pedal loopers or stomp boxes which are placed on the floor and operated by one’s foot. You can spot this Boss RC-505 model in most of the beatbox loop station battles and competitions around the world. In fact, this is the ultimate beatboxing loop station that most professional beatboxing loopers use. I think the long-awaited feature-packed loop station for beatboxers, club performers, and singers is already here in the form of Boss RC-505. This tabletop looper station comes equipped with all the necessary features that you would want of a station looper. First, it has five simultaneous stereo phrase tracks equipped with dedicated controls as well as independent volume faders. It also comes with a wide array of Input FX and Track FX for cool processing of loops. It also features DJ and sampler-style effects. The Boss RC-505 is surely a breeze to use and very user-friendly. You simply need to plug in the instrument that you would like to record or play. Afterward, you can mix some amazing loops using its intuitive panel controls. You can also connect the RC-505 to your computer using its USB port. Furthermore, you can operate it using external pedals and MIDI. You can make use of the vast array of effects afforded by the unit to enhance the input signal. You can also apply effects on specific tracks. Afterward, you can save your configurations and settings in its phrase memory location. Furthermore, it comes with 99 phrase memories that individually contain five phrase tracks along with playback settings, custom effects, and other possibilities. It also comes with 85 onboard rhythm patterns along with odd-measure beats. 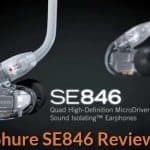 Although many of the options are mainly designed to amplify and enhance the vocals, some options are specifically designed for guitars and beatbox sounds for recreating the feel of a whole band setup. Lastly, the Track FX controls and the Input FX come with three buttons for activating and deactivating effects; each also comes with a dedicated knob for tweaking the parameters. If you are a tyro or beginner in performing beatbox and singing with loop station, you would basically need something like the Boss RC-202. This tabletop looper comes with myriads of features. It features two simultaneous stereo phrase tracks equipped with dedicated controls along with loop status indicators. It also comes with multi-effects for awesome looping and added nuances. This loop station is indeed very compact, yet powerful. 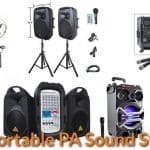 It is perfect for electronica and club electronica performers and beatboxers. The Boss RC-202 Loop Station comes with four input FX and four track FX that are simultaneously available for continuous processing of loops with sampler-style effects. Moreover, you can utilize its 64 phrase memories and customize the effects. With the abovementioned features, together with 17 onboard rhythm patterns, you can satisfactorily configure your sound. You can surely create entire tracks of awesome loops and spruce these loops with individual effects to create a fantastic performance. You can further facilitate the looping process by using optional expression pedals or a footswitch. In this way, you can create a complete and greatly enhanced loop for live performance. On the downside, since this track only supports a dual-track recording system, if you are someone who wants more, you may find this looper station a bit of disappointment. 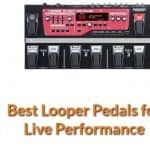 However, as I’ve said earlier, if you are just a beginner, you will surely find this looper station a great help in learning the rudiments of looping.